Uber Goes to the Stock exchange in New York. 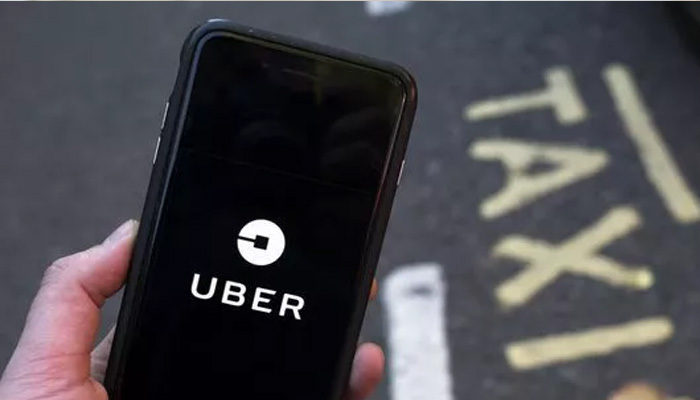 Uber Technologies, the company behind the popular taxi app, has applied for a listing on the New York Stock Exchange (NYSE). The company will be traded on Wall Street under the stock market symbol UBER. Supposedly the switch to the stock exchange should take place on 10 May. Uber, based in San Francisco, has a corporate value of between 90 billion and 100 billion dollars. The taxi app can thus become the largest stock exchange listing this year. Uber is currently experiencing losses due to the company’s many expenses. Research is being carried into self-driving cars, and Uber is investing heavily in meal delivery services. The underlying loss last year amounted to 1.8 billion dollars, to a turnover of 11.3 billion dollars. Uber considers these losses will continue for the time being.